The absolute safest window shade lift system. 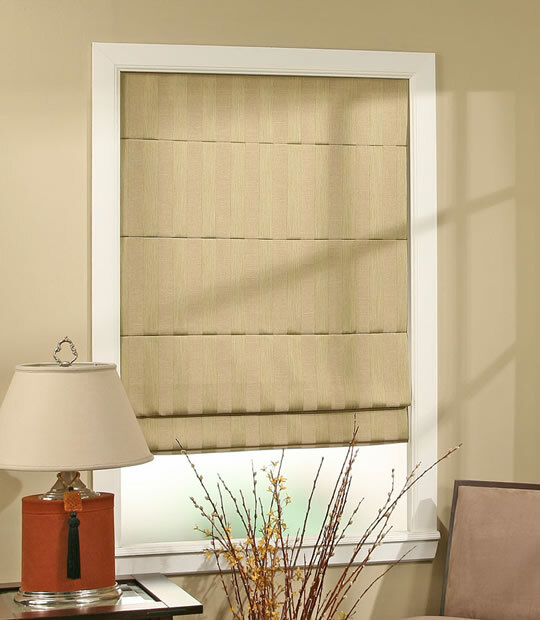 Provides a clean, elegant look to your window shades and blinds. 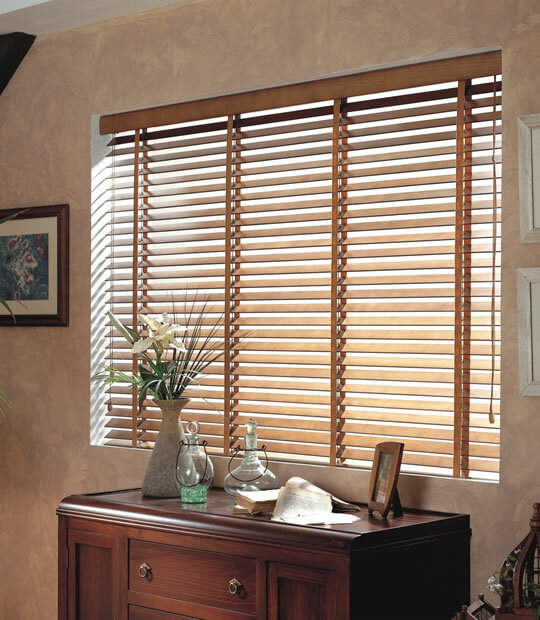 Shades and Blinds lift easily from the bottom rail. 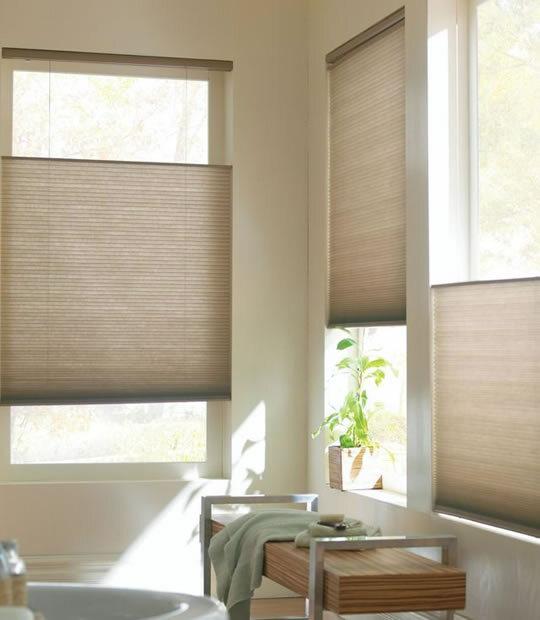 Available on Honeycomb/Cellular, Roman Shades, Pleated Shades, Roller Shades, Mini Blinds and Faux Wood Blinds.